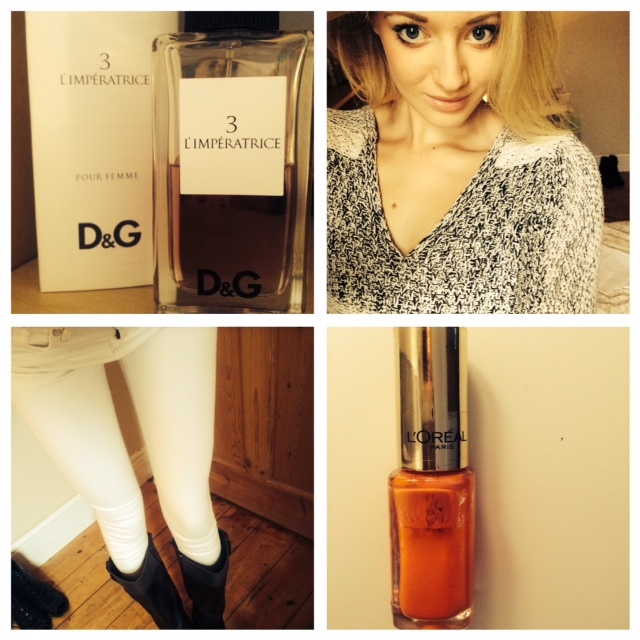 Today I am reviving YouTube style queen Anna Saccone’s fashion tag from 2011! I have added a few more questions to the end, that I think are quite fun to answer and to round the tag up to 15 questions. Be sure to post the link in the comments if you do the tag as I would love to read about your fashion favourites! How would you describe your style? This is the hardest question because my style doesn’t really fit into a category and changes so often! I love experimenting with interesting shapes and fabrics. I love anything that sparkles! However, I also prefer being comfortable. So I usually choose loose fitting, and flowing clothing. What are your fashion staples? Jeans, a large roll neck jumper, riding boots, loafers, and a loose smart / casual blouse! What is the most expensive item in your closet? 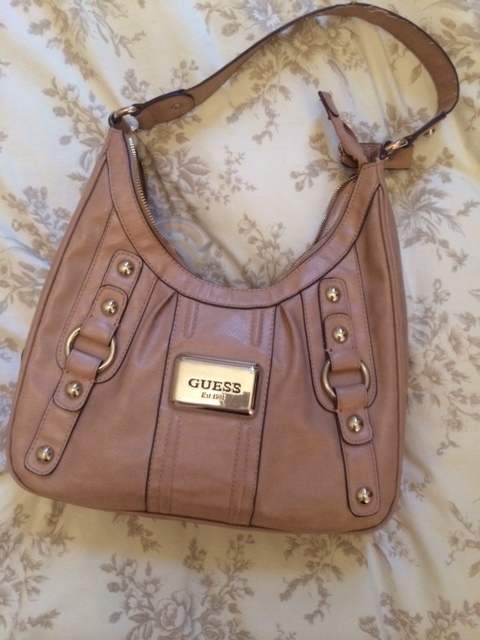 I don’t tend to splurge on clothing, however, a few years back I was given a gorgeous pink Guess handbag that I use every day. I think it was about £300, but it was totally worth it because it goes with everything, it’s such an appropriate size because I can use it day or night. It can look smart or casual. Favourite designer? My favourite English designer is Matthew Williamson, however, as this question doesn’t specify I guess I can name another 😉 which has to be Chanel. How much do you spend on clothes? I don’t spend a lot every single month (because I can’t) however, I like to invest in pieces from time to time that will be staples. 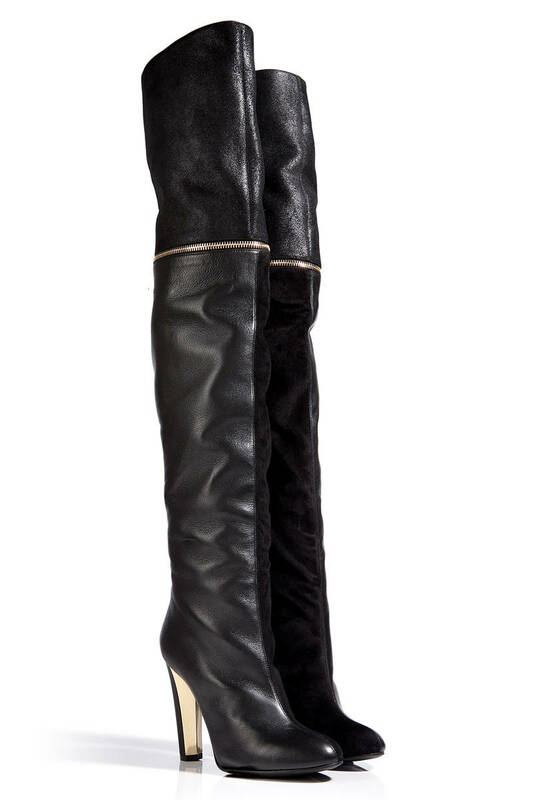 So if I need boots for example I will spend what I need to get a good quality pair. The most I’ve ever spent on clothes was probably about £200 in one month. Favourite places to shop? Zara, River Island, H&M, Next, Monsoon, independent boutiques, and charity shops/vintage stores. Favourite fragrance? I change my fragrance quite often, however, my recent favourite is Thierry Mugler ‘Angel’. The longevity is amazing, I can spray it on me and have showers upon showers and the scent doesn’t wash off! I love the fact that this perfume breaks all the rules mixing notes of caramel, chocolate, candyfloss, and vanilla with bergamot, berries, and patchouli. Such a magical scent! One fashion trend you wish would come back or stay? 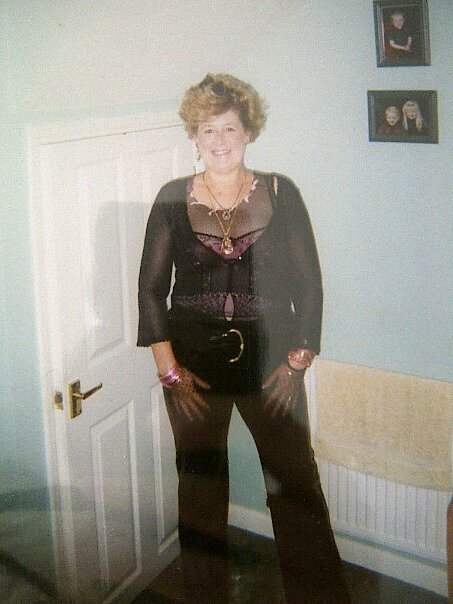 Early noughties! Think mean girls black and candy pink combinations. Love it. Show us your most prized possession in your wardrobe. 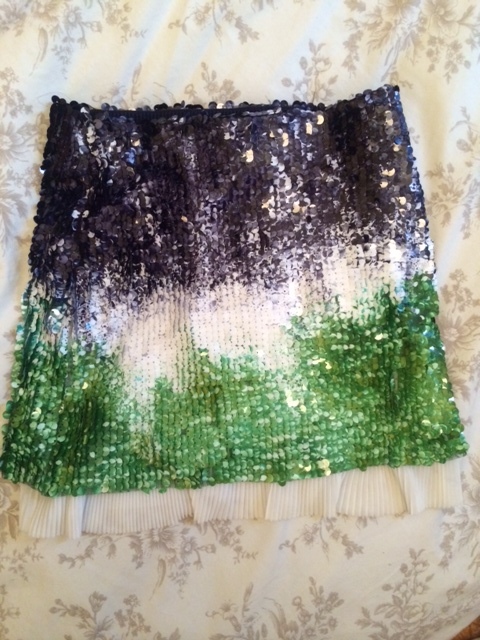 I actually have two…firstly my sequined mermaid skirt from Zara that I purchased in the summer sale. It was down from £40 to £13! 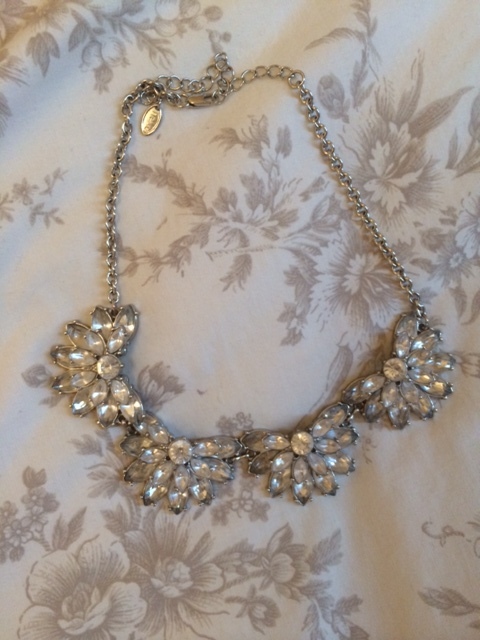 And secondly my statement necklace from Next that is my go-to when I want to dress up a plain jumper or blouse. Show us your LBD Not the most reliable little black dress, it is so tight that I can only wear it on non-bloat days! Who is your style icon? My Mum! Ever since I was a little girl I have tried to copy her outfits, she has a great sense of style and she KNOWS how to accessorize well. Even in this picture where she is trying to be Madonna, she looks fabulous.